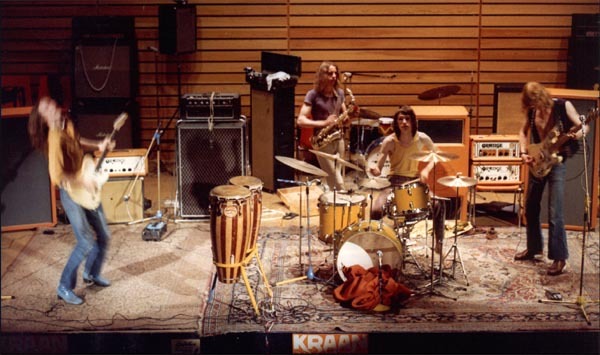 This website is about the German rock/jazz/fusion band KRAAN. Jan Fride has relaunched his website. 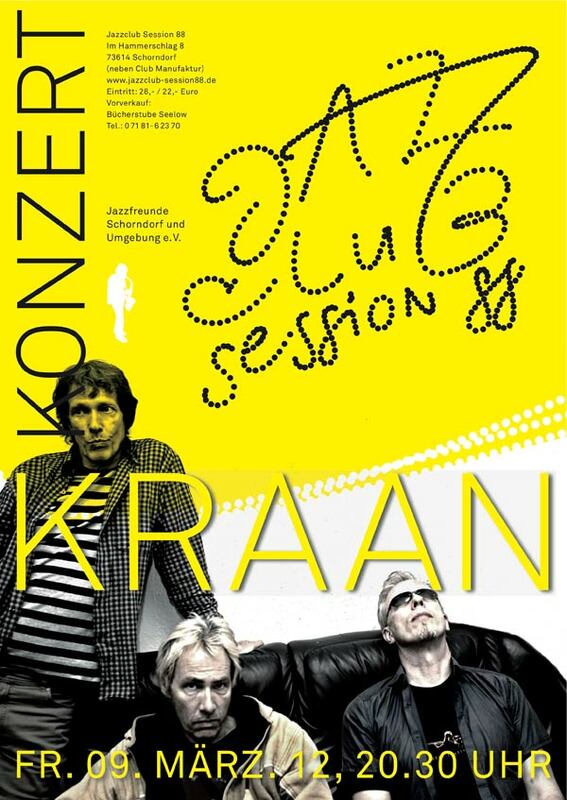 Kraan Concert 16.03 - Sold out. 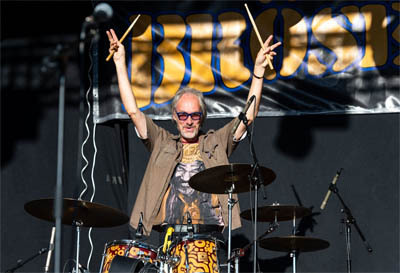 It is with sadness I write that Ingo Bischof the keyboardplayer of Kraan from 1975 to 2007 has passed away. 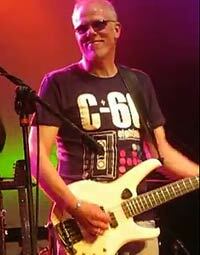 He was an important part of the sound and music of Kraan. 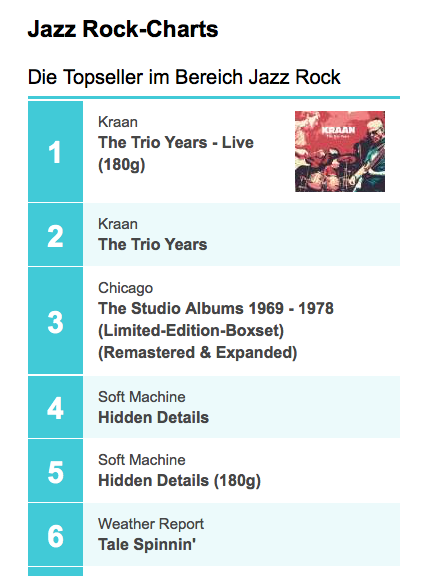 Click on "Über Kraan als Trio und The Trio Years" and read the story in German. 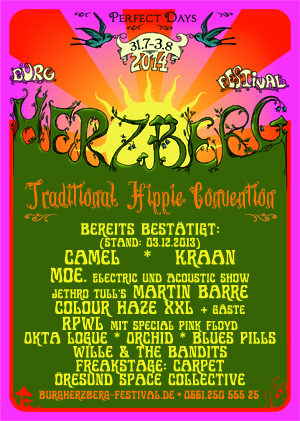 This year was the 50 aniversary of Burg Herzberg Festival. 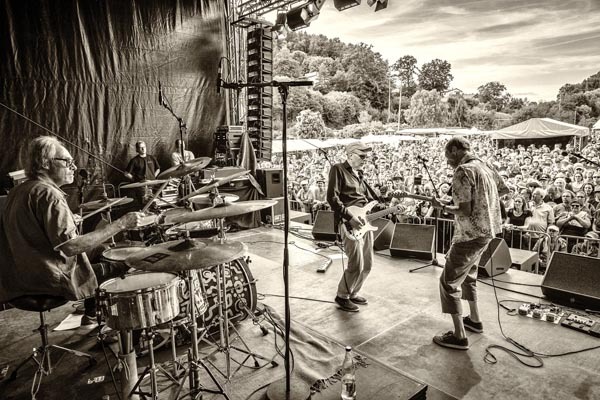 WDR Rockpapast was there and made a documentary. 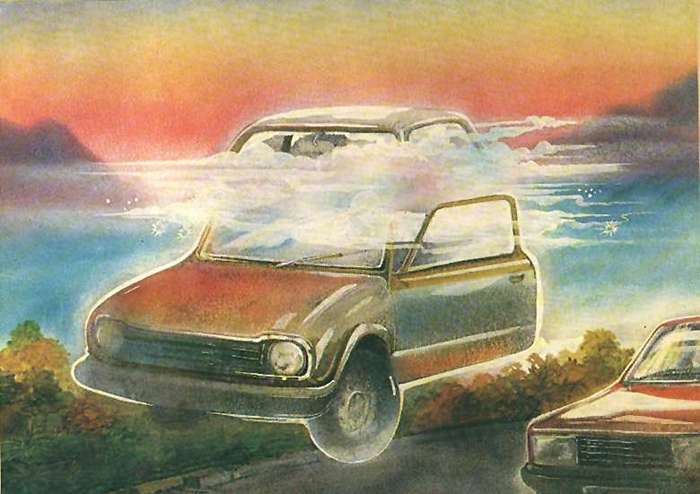 It was also the 50 aniversary of Peter Bursch's Bröselmaschine. Jan Fride was one of the special guests. 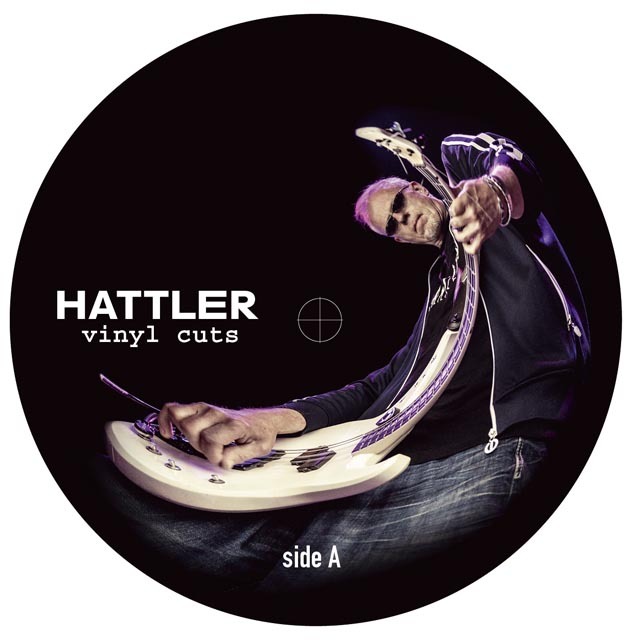 Hellmut Hattler is planning a „vinyl cuts“ trilogy. This one is #2 of it. He is just composing new tracks for #3 (as if we knew that music heals…). Hellmut is alive & well, and already working in the studio. Radio Feature WDR 5 on the occasion of H.H. 's birthday in april. 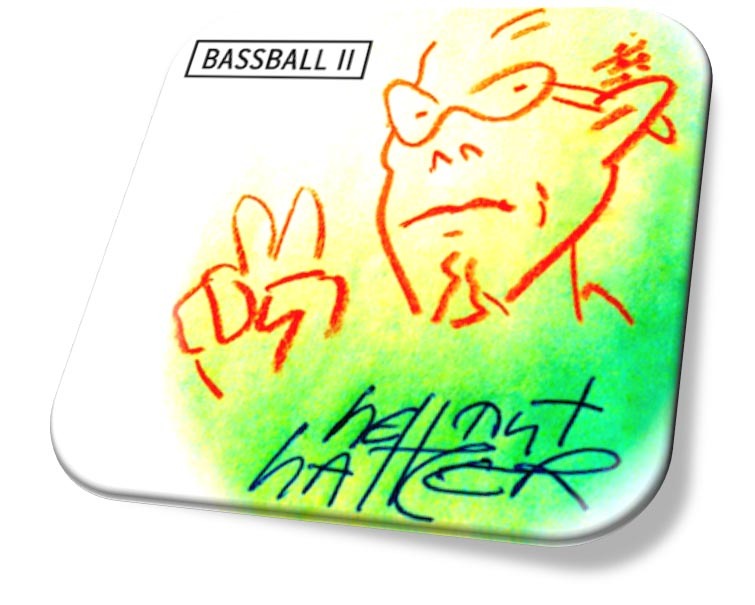 As most Kraan fans probably already know: Hellmut Hattler is ill, and for the time being in hospital under treatment. Therefore all concert activities are cancelled untill further notice. Kraan.dk wishes and hopes for a soon recovery ! 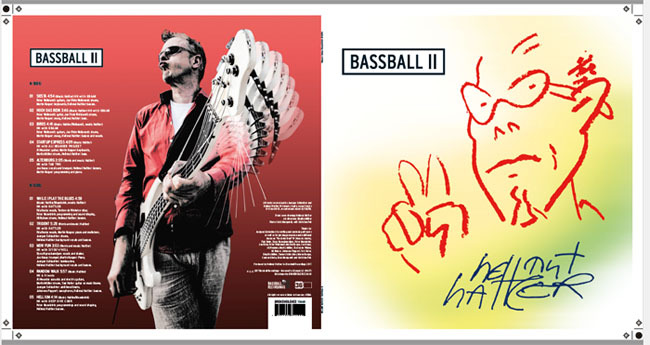 The CD release date ist aug. 11, AND a vinyl release will be sept. 08 ! 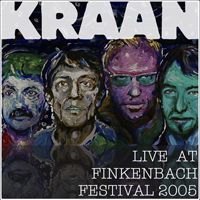 KRAAN „psychedelic man“ and"live at the finkenbach festival 2005“ recordings (originally available only on DVD) will be re-released as an audio download album (with two bonus tracks „unser lied“ & „jerk of life"). release date is planned to be friday 12. may (this week). 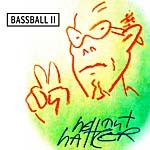 After 40 years - Hellmut Hattler's 'Bassball' (1977) has a follow up: Bassball II ! Released on Hellmuts 65'th birthday! 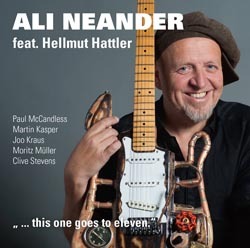 All new tracks with musicians from Hellmuts many connections: Kraan, Tab Two, Ali Neander, Deep Dive Corp, Siyou'n'Hell ! HH has a jubilee present in the oven - return on april 12. and check! 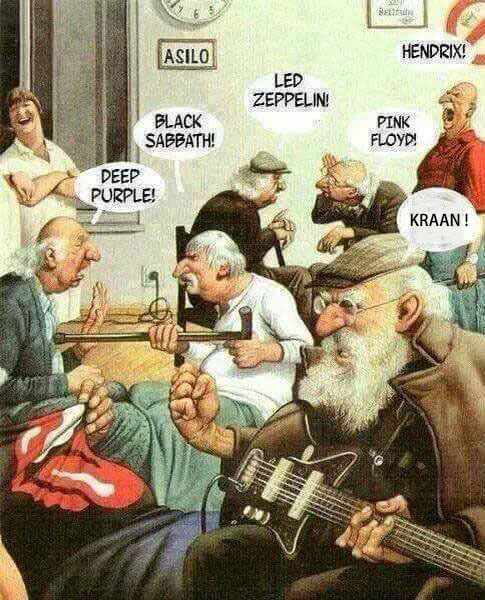 Epitaph, Mother's Cake, Amon Düül 2, My Sleeping Karma, Electric Orange, Marblewood, Kraan, Guru Guru, Siena Root, Coogans Bluff. One if his earlier friends from 1971 named Telecaster. 1.Teil vom letzten Konzert von Butze Fischer in Berlin 2001. 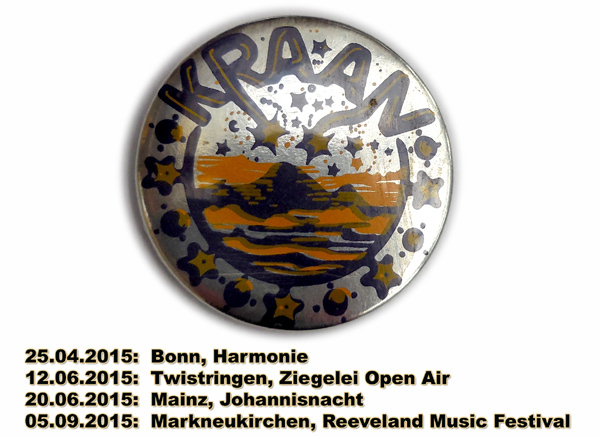 New tourdates for Kraan, Ali Neander Project and SIYOU’n’HELL ! New tourdates - and btw the bonn concert is sold out. Mia Hattler on a Rockinger bass (formerly owned by Hellmut Hattler) in "Mia and the skyboys". Since its a schoolband dont expect to find any albums (yet). 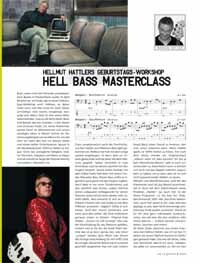 Another bass, a Vogel Balance, is added to the 'Hellmut and the basses' page, and Hellmut has got a new amp. Ali Neander feat. 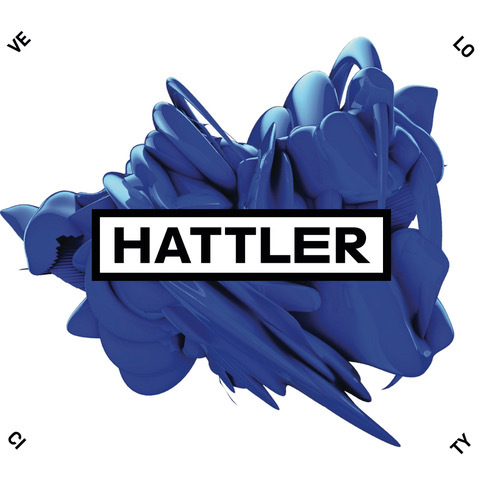 Hellmut Hattler concerts sheduled. New album available now - the perfect Christmas gift. 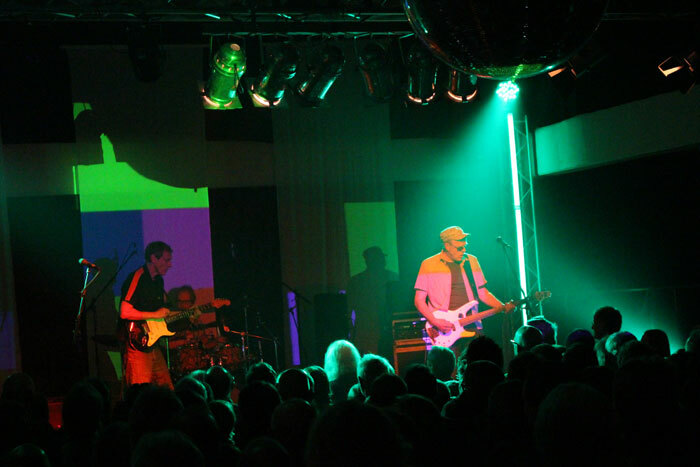 Joo Kraus, Paul McCandles, Martin Kasper, Moritz Müller, Clive Stevens. Maybe even better than his first album ! 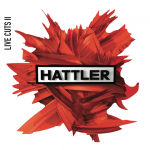 HATTLER – Live Cuts II – 2CDs New album ! Another perfect Christmas gift ! Concert: 25.04.2015 - Bonn, Harmonie. 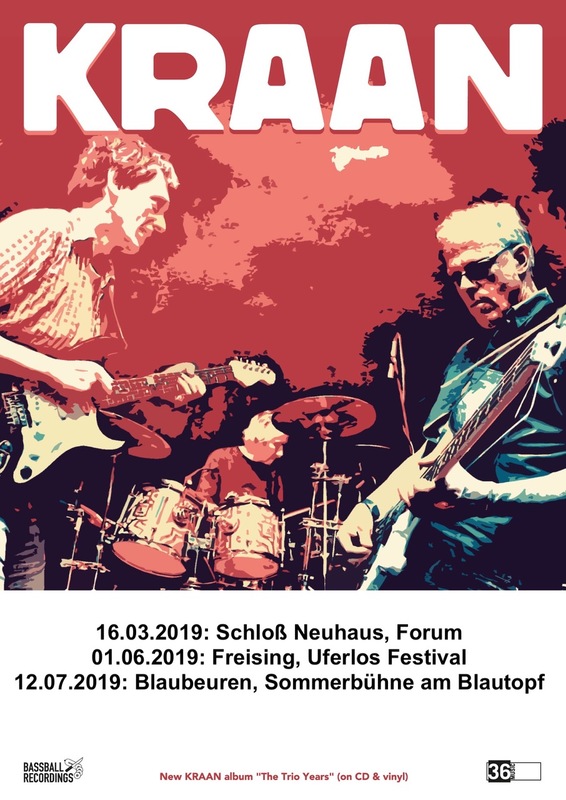 Kraan will never die - new gigs ! 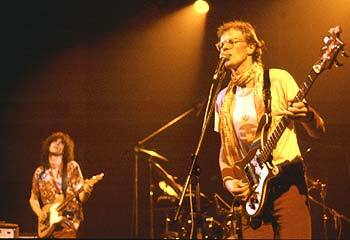 Half of Kraan was in the midwest USA 1979/1980 to backup Guru Guru on a tour (read Bills entry in the guestbook).. 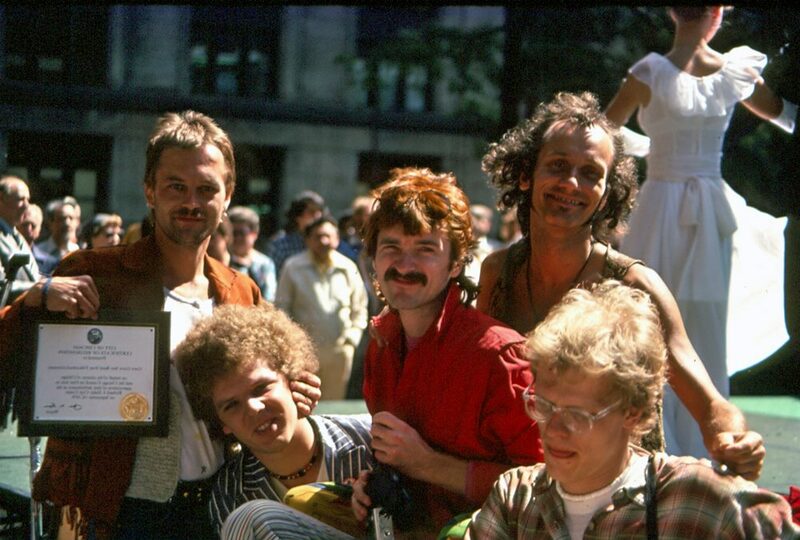 Here is the lineup after a gig at Daley Plaza, Chicago: Roland Schaeffer, Butze Fischer Ingo Bischof, Mani Neumeier & Hellmut Hattler. Would you like to live on Wintruper Straße 71, 2 floors, 7 bedrooms, 3 bathrooms, wonderful surroundings, etc., etc.? "Seit den 1950er Jahren wird das Haus durchgängig zu Wohnzwecken genutzt. Danach folgte bis 2011 die Nutzung als großzügiges Jagdhaus. " 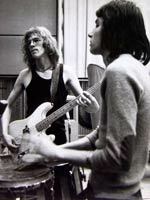 Kraan and Guru Guru jamming in a SüdWestFunk radio studio, Baden-Baden some time in 1975. WolbrandtWege - one song and two "Kriminalserien". 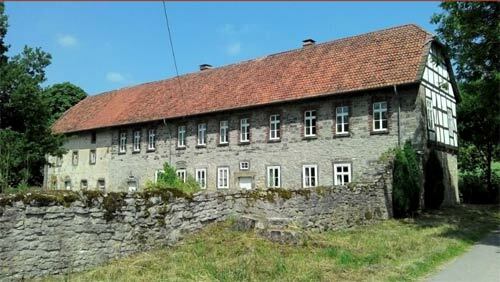 This is the barn where KRAAN’s album „Let it out“ was recorded (in Wintrup 1975). It was destroyed by a storm in 2008. KRAAN will play at the Herzberg festival on august 03, 2014 ! 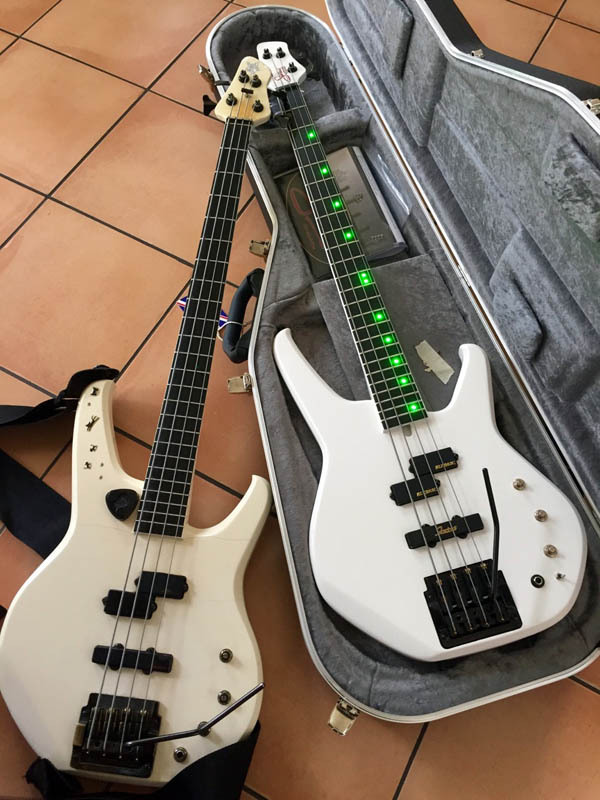 "Volgas Ahoi" - Bei ihrem letzten Konzert gibt die Band Kraan nochmal alles (graphic). 2013 was also the year when Graf Wolff Metternich passed away. "Dienstag, 28. 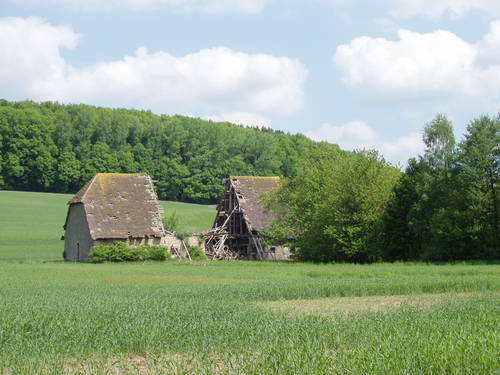 Mai 2013 - Steinheim-Vinsebeck (WB). Trauer im Dorf Vinsebeck und bei seinen Mitarbeitern: Peter Reichsgraf Wolff Metternich zur Gracht ist am Sonntag im Alter von 84 Jahren verstorben. Er wird in der Familiengruft in Vinsebeck beigesetzt." 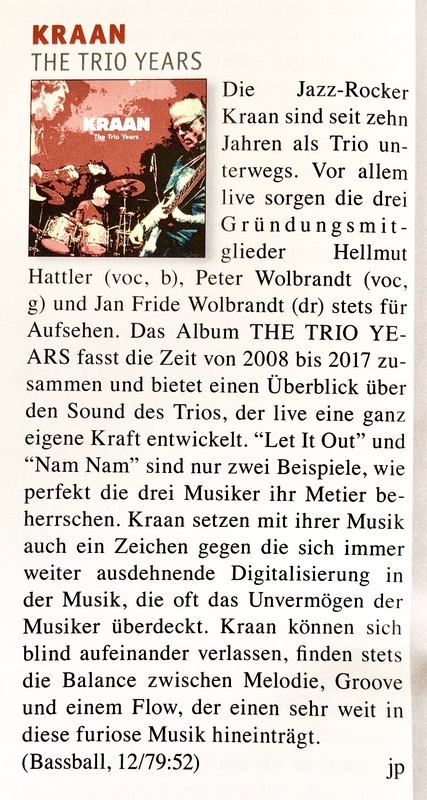 "Im Kreis Höxter ist besonders diese Geschichte um die bekannte Rockband »Kraan« bekannt: Anfang der 70er Jahre ermöglichte Graf Metternich einer Hippie-Kommune mit Peter Wolbrandt, Jan Fride Wolbrandt und Hellmut Hattler, auf seinem Gut Wintrup am Teutoburger Wald freies Wohn- und Arbeitsrecht; aus dieser bildete sich die populäre Musikgruppe »Kraan«, bekannteste Vertreterin des so genannten Krautrocks. " http://www.radiobremen.de/nordwestradio/sendungen/globale_dorfmusik_live/kalender194_date-20130924.html - How to get sound: Look at the right to the little window "Jetzt läuft" Push the red button below "Livestream einschalten" click (Formate) to choose the player. Looong time and no updates. 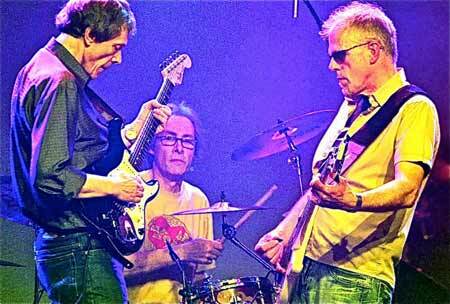 Much talk among fans about Peter Wolbrandt's decision, not wanting to continue in Kraan. Very sad indeed! 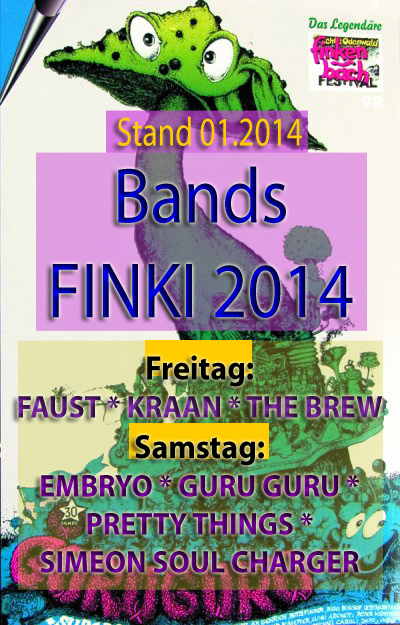 Last concert will be thus in Neuss November 9, 2013. 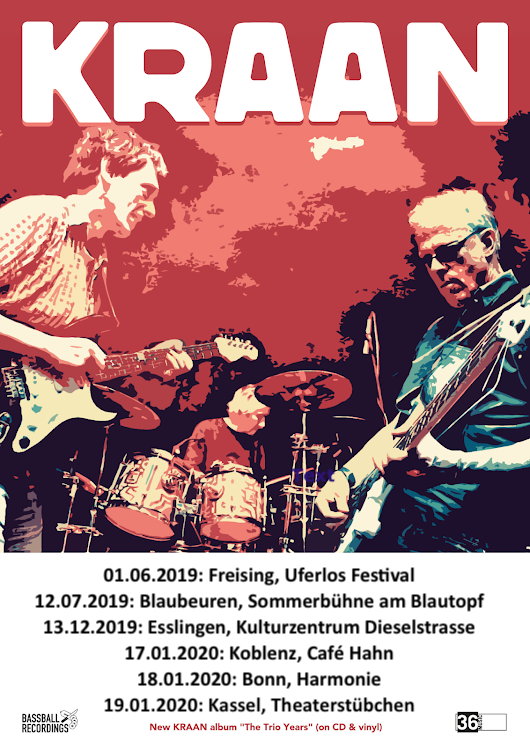 - Well, if this really is the last Kraan concert ever, you'd better be there ! Nachtkultur | 27.6.2013 | 23.15 Uhr | 4:47 min Ab 1967 machten sich bei uns neue Klänge breit, die alles bis dahin Bekannte in den Schatten stellten. 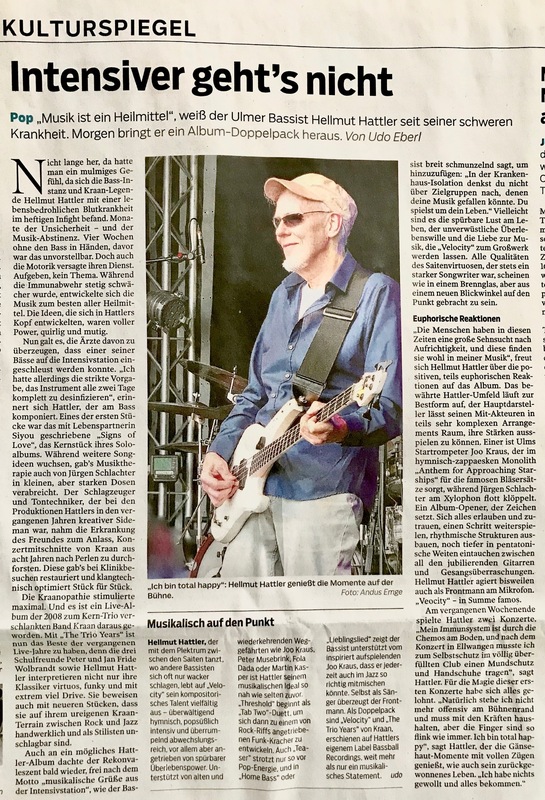 Mit Rock, Jazz und Folk wurde das biedere Nachkriegsdeutschland aufgemischt. 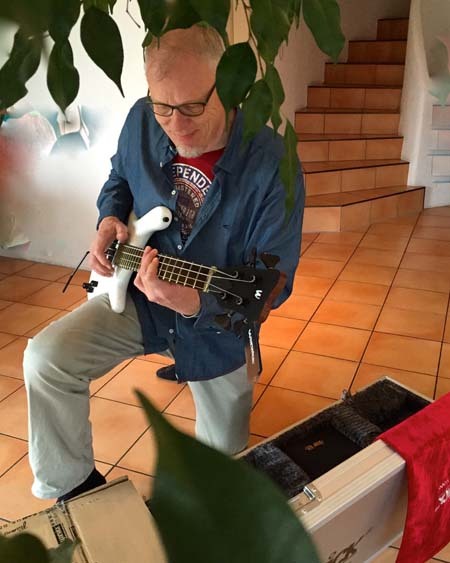 In dem Buch "Der Klang der Revolte" lässt Musikexperte Christoph Wagner die bewegenden Jahre Revue passieren. Old news - the order of the tunes for the Nachtfahrt album. A note written by Hellmut around 1982. There are some new old pics and some new new pics there. (They are added to this websites photo section). 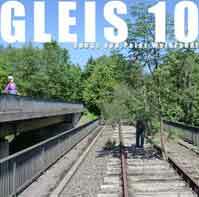 New Peter Wolbrandt 2CD - Gleis 10! page 74-77, but not 'really' online. 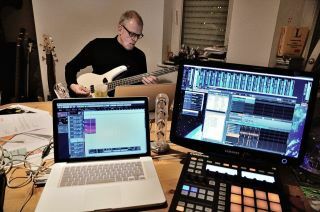 New CD out at 18.07.2012: Deep Dive Corp. (with Hellmut Hattler) "Beats'n'Things & Melodies"
Hellmut Hattler und Jan Fride im Kraan-domizil Wintrup. Hellmut have used through time Here. 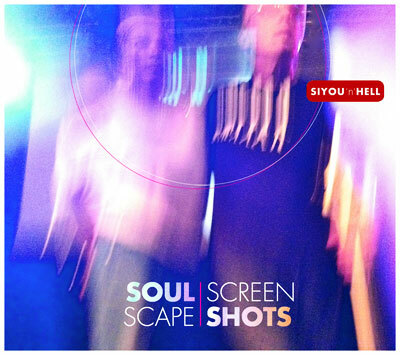 Siyou'n'Hell: NEW ALBUM "two2one" out on 22 June 2012! 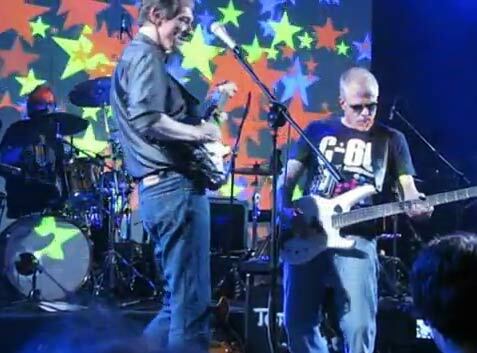 Tab Two at Hells Party, Live at the Roxy. More concerts - also with Tab Two! 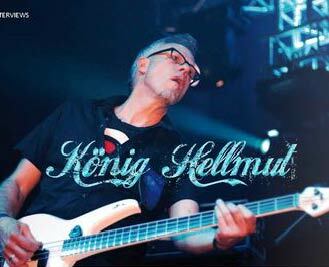 Hellmut Hattler turned 60 and celebrated with a marathonparty in Roxy / Ulm 12.04.2012. Programme: KRAAN, Siyou'n'Hell, HATTLER, Hattler & Joo Kraus, Aftershow: Deep Dive Corp.
3 Early KRAAN shots (probably spring 1971), photographed by Rose Grass. 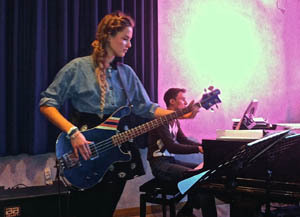 The live pix are from a radio recording session at the "SWF studio" Baden-Baden. 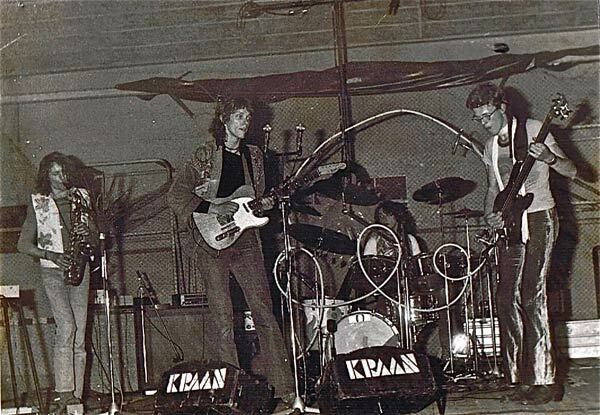 They are a kind of legacy of KRAAN's former roadie Klaus Härtel, who passed away recently. 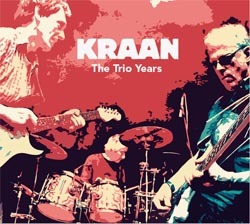 New "album" KRAAN Essential - Volume 1. I guess? Kraan at Hockenheim 2006 ticket added. album release on 27 April 2012! 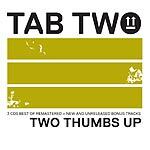 The tracklist of the upcoming TAB TWO best-of album! 3CD: Best of, remastered + new & unreleased bonus tracks. The Kraan site contributors "Hall of fame"
Without these people this site would have been more boring ! Robert J. Baumann - U.S.A. The information on this website is partly ripped from other net sources, partly provided by the contributors listed above. All URL sources are mentioned on these pages (if not spank me). Please send a mail to: . If something is incorrect or does not work as intended, please write me. This site is made in english rather than swahili, danish, or german to address a larger audience. A click on most graphics will reveal a larger version. If you know anything about the band and you would like to put it on here, then please email me. Any help would be greatly appreciated! be multiplied with 3 or 4.